Homeowners’ Insurance: How is Your Roof Covered? Home Advice for Homeowners Homeowners’ Insurance: How is Your Roof Covered? 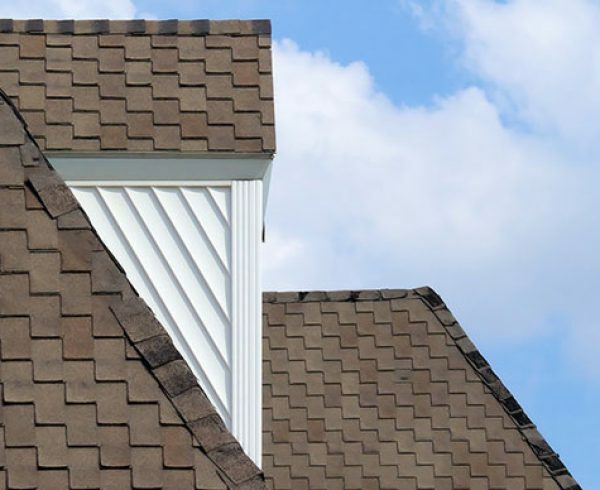 Your roof keeps you covered, but are you returning the favor? 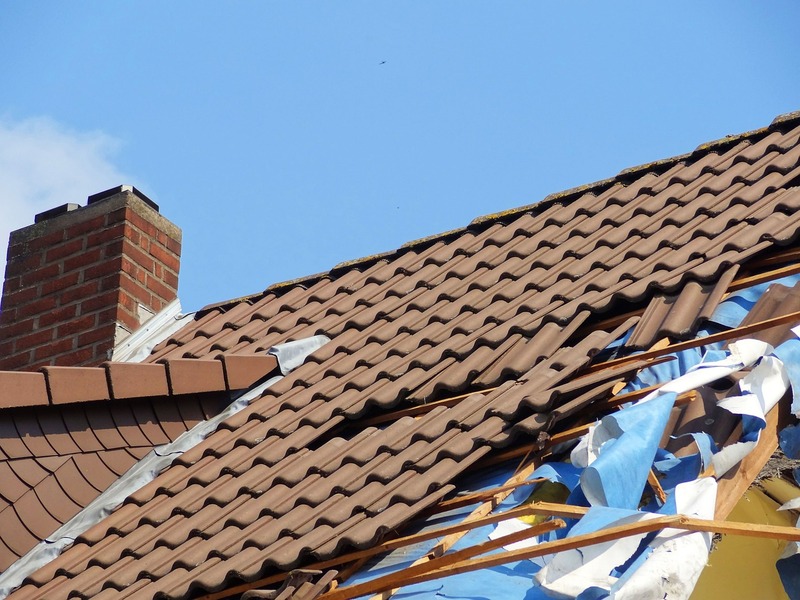 Although it’s tempting to think that your homeowners’ insurance policy protects your roof whenever damage strikes, that may not always be the case. When writing a homeowners’ insurance policy, the state of the roof is one of the most important aspects underwriters take into consideration. The age of the roof, what the roof is made of and where you live are all important factors. Florida is considered a higher risk state for home insurers because of its harsh weather conditions, so insurers may have tighter underwriting requirements and compliance standards when insuring Florida homeowners. Here’s how you can make sure that both you and your insurance company are keeping your roof covered. To keep your roof, and your home, properly insured, have the coverage reevaluated whenever you make repairs or renovations to your roof or home. Be aware of what kind of damage is covered and what isn’t under your policy, and consider augmenting the policy with additional coverage if necessary. 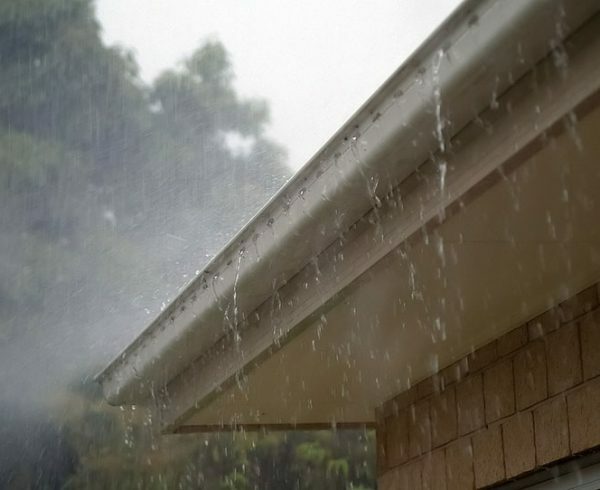 For example, your policy will most likely cover water damage to your roof caused by wind and rain, but it may not cover damage that results from a hurricane. Most insurers will not renew existing homeowners’ insurance policies on homes with roofs that are more than 20 years old. Regardless of the age of your roof, insurers may require an inspection before allowing you to renew your policy, so it’s important to keep your roof well-maintained throughout its lifespan. Inspectors will sometimes make repair or replacement recommendations that must be completed before a policy can be renewed. 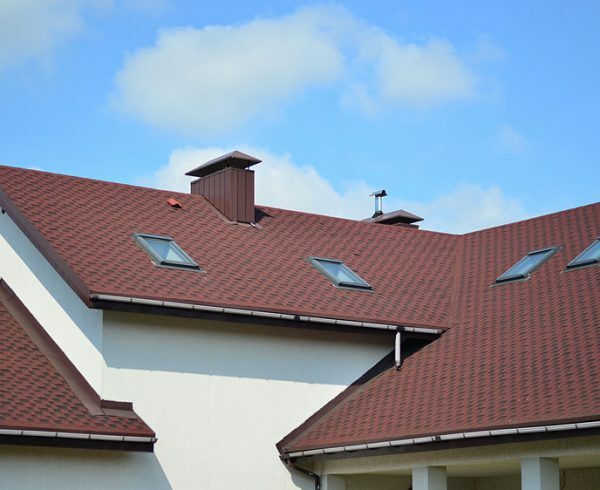 According to State of Florida regulations, if necessary repairs cover more than 25 percent of a roof’s surface, the entire roof must be replaced. Have photos of your roof on hand in the event that your roof is damaged, and update them when you have any work done on your roof. If your roof is damaged, take a set of “after” photos so you can document the damage and submit it to your insurance company. Keep your roof well-maintained and look out for issues that could lead to larger problems. Cut back any tree limbs that hang within 10 feet of your home and remove any dead trees on your property. 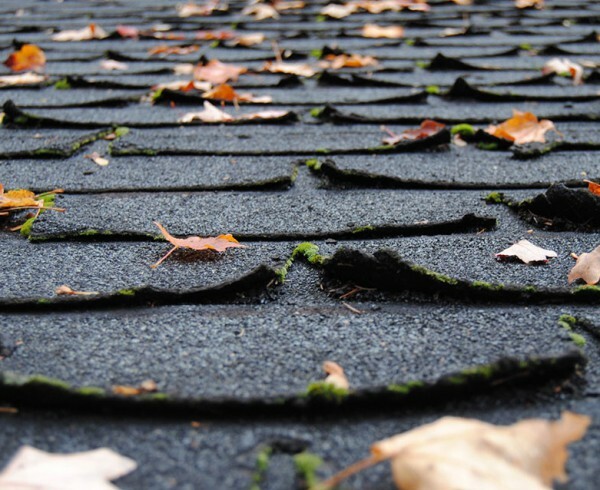 Check regularly for loose, worn or broken shingles or tiles. According to our own Matthew Nixon, a Tadlock Roofing Sales Consultant in Jacksonville, shingles losing their granules is an early warning sign homeowners should look for. 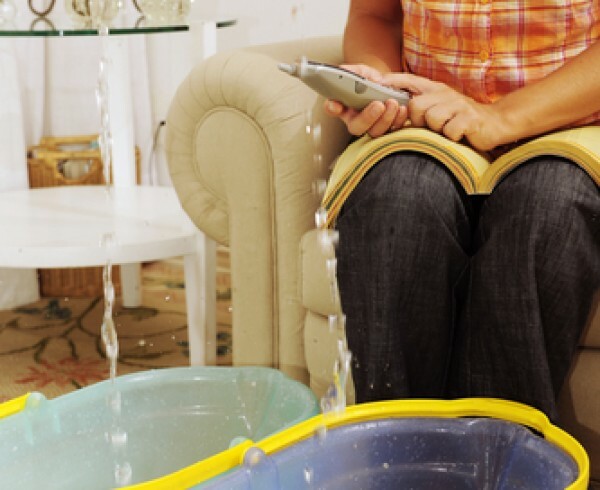 Regardless of what coverage you have, you should always contact your insurance agent as soon as damage is done to your home and ask them to send an inspector to review the damage. Most policies do not cover normal wear and tear, and in the instance any damage done to your roof is determined to be caused by aging, normal wear or poor upkeep, you will most likely not be covered under your policy. Even if wind, rain and hail damage are covered by your policy, there are other factors that determine if and how much of the damage will be covered by your insurance and how much you will be reimbursed. For example, if your roof is newer, your policy is more likely to cover the full cost of repairing or replacing damage done to your roof. If your roof is older, however, you may only be reimbursed for the approximate cash value of your roof. However, this rule isn’t standard for every policy. 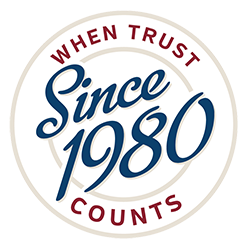 The best way to know for sure is to contact your insurance agent before you have a problem. To request an inspection of your roof, or for more information on keeping your roof protected, email us at office@tadlockroofing.com or call us toll-free at 855-964-7663. Is Your Roof Emergency Ready? How Long Should Your Roof Last?